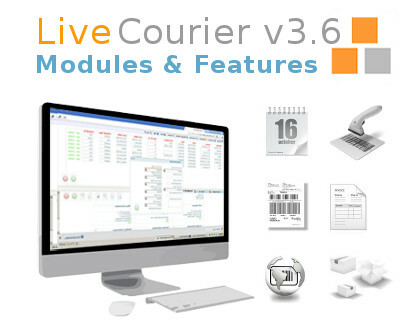 Live Courier v3.5 is a enterprise shipping software that is specifically designed for international and domestic courier companies. Whether you are a startup delivery company with single van or a international corporation with hundreds of offices and agents Live Courier fits your business. Our system supports your daily workload as well as warehouse and container operations. Unlike other courier software Live Courier is platform independent. You do not have to download unknown software. You do not have to install, uninstall or reinstall. We listed some of our software modules on this page. For full list of features and functionality please request a demo or brochure of Live Courier Software.